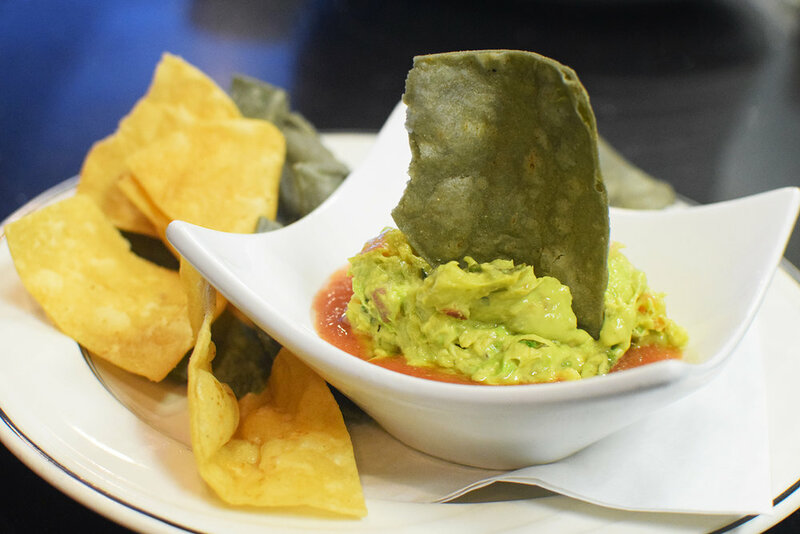 Cahill Bistro is a casual neighborhood destination where you can relax and enjoy the flavorful dishes of Latin America. Whether you're stopping in for Brunch on Sunday or planning a special evening out with friends and family we are sure you will love many of the rustic dishes we have to offer. A few favorites include scallops in a chipotle cream sauce, beef tenderloin over a poblano pepper black bean puree and a lobster pasta. We are a quaint and cozy neighborhood family-owned restaurant that is focused on making your experience a memorable one. We welcome you to EAT, DRINK and CELEBRATE with us any day of the week for breakfast, lunch and dinner! Choice of tostones or fried yuca, served with homemade lemon aioli and chimichurri sauce. Bowl $6 / Cup $4 G.F. Pulled pork shoulder, caramelized onions, lettuce, avocado, mayo muster on ciabatta bread. Chicken breast, roasted bell peppers, lettuce, tomatoes, caramelized onions on a bun.